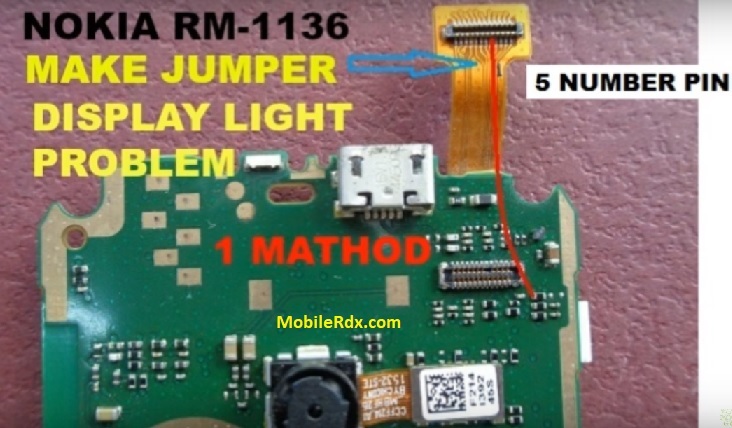 Here’s the Nokia 222 RM-1136 hardware solution for LCD Display lighting Problem. This problem may result to show a dark or black screen display for there is no illumination backlight LED on the back of the LCD screen. Trace also each connection line paths were it is being connected to a lighting section. If any track line is missing just make a jumper.